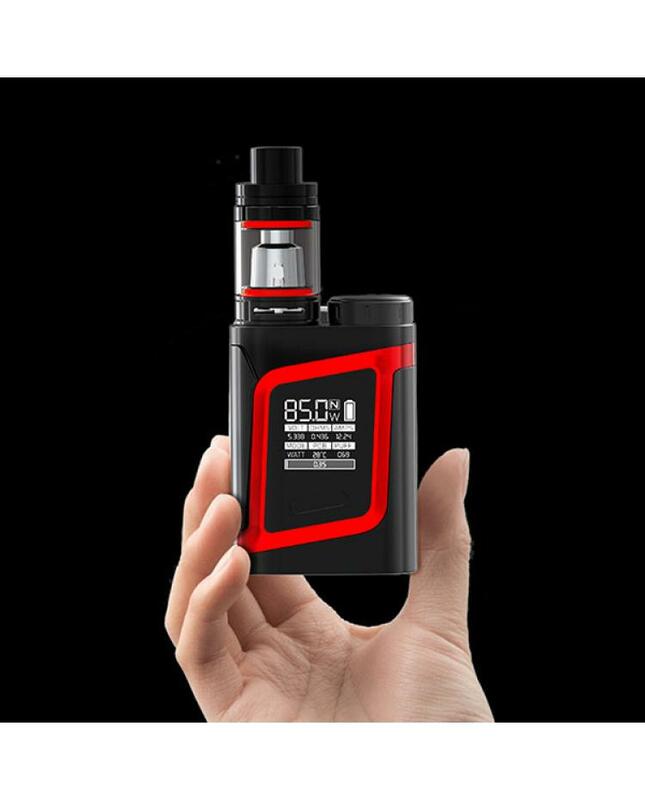 Alien baby is newest smok company AL85 vape kit, the kit includes AL85 mod and TFV8 baby cloud beast tank, the AL85 TC box mod with delicate design, smooth streamline and integrated functional buttons, vapers will enjoy the thoughtful experience and innovative design. 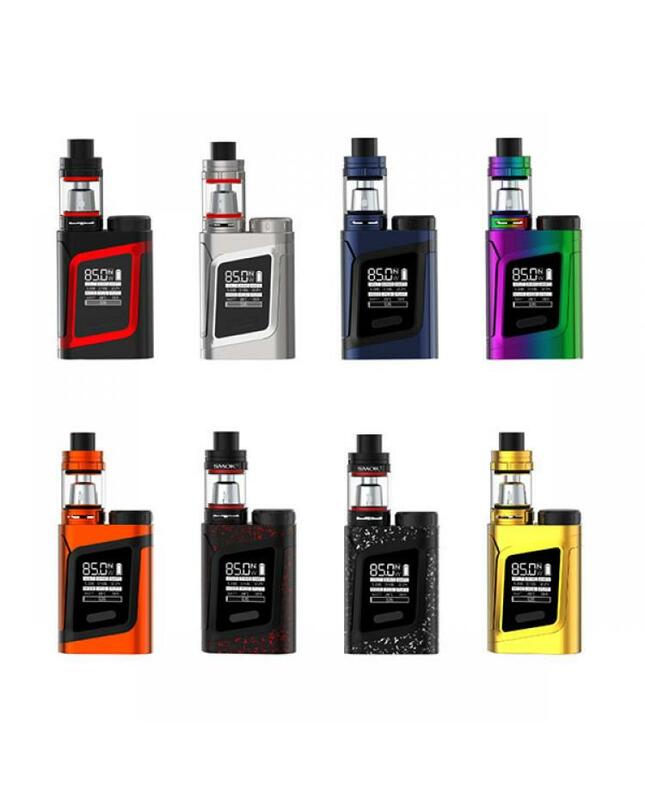 the smok AL85 mod powered by 1pc 18650 battery, max output 85watts, support resistance as low as 0.06ohm under temp control mode, it supports VW, TC and memory modes,and hard, norm, soft drawing effects, the new smok mod with top battery slot, easily replace battery, the clear and precise OLED screen offers an entirely new operation interface, more vaping data will display, like working modes, vaping effect, voltage, battery life, resistance etc. 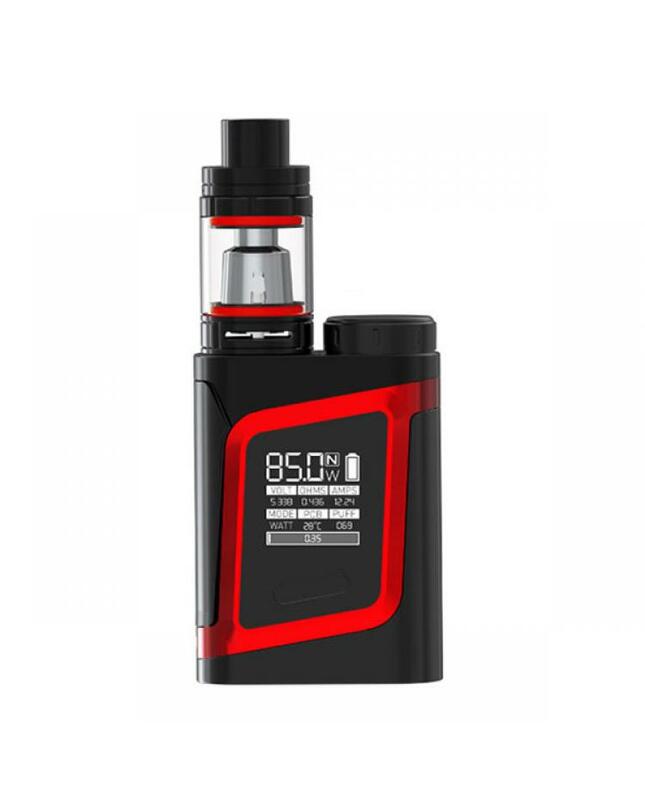 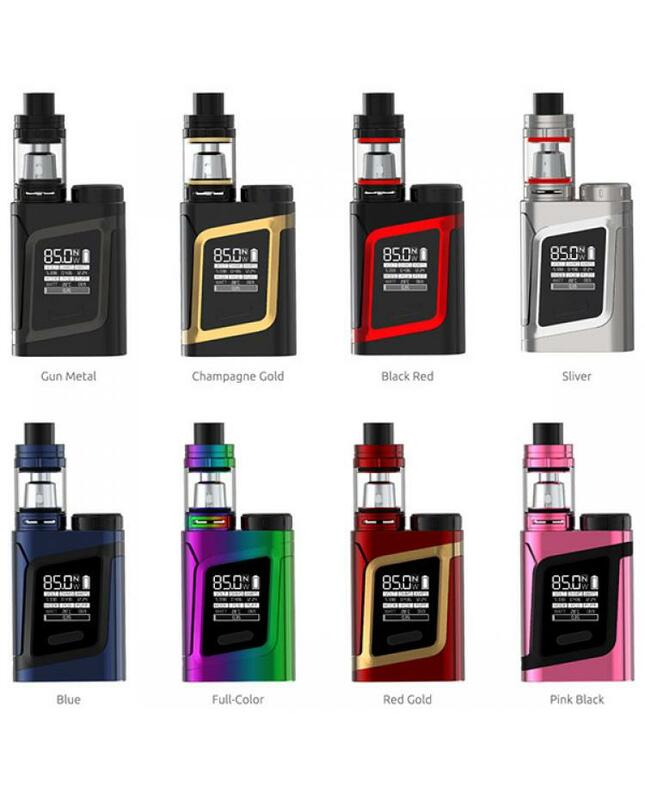 the baby tfv8 is one of cloud beast tanks, will bring vapers better experience and flavor, the bottom airflow adjustable design bring you an extremely open draw. 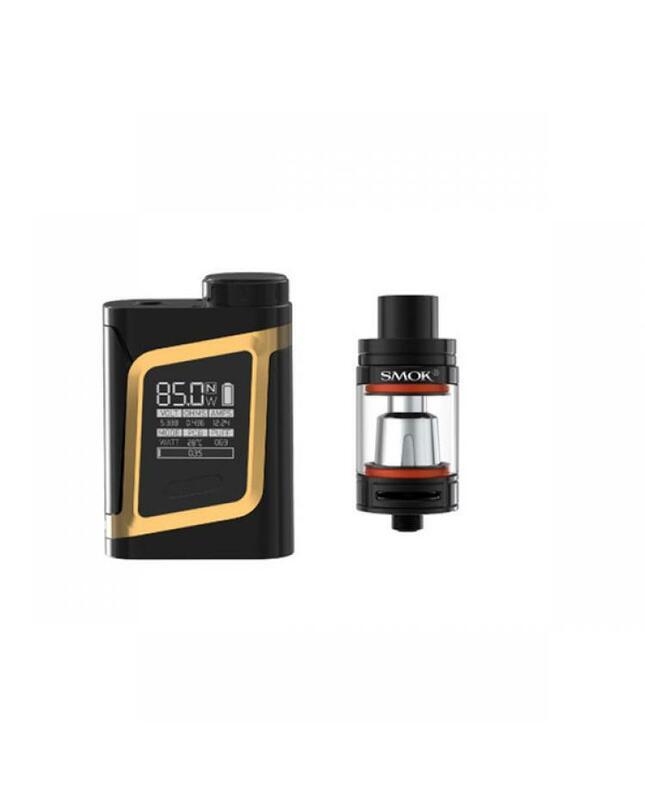 the top refill system makes filling as easy as it gets. 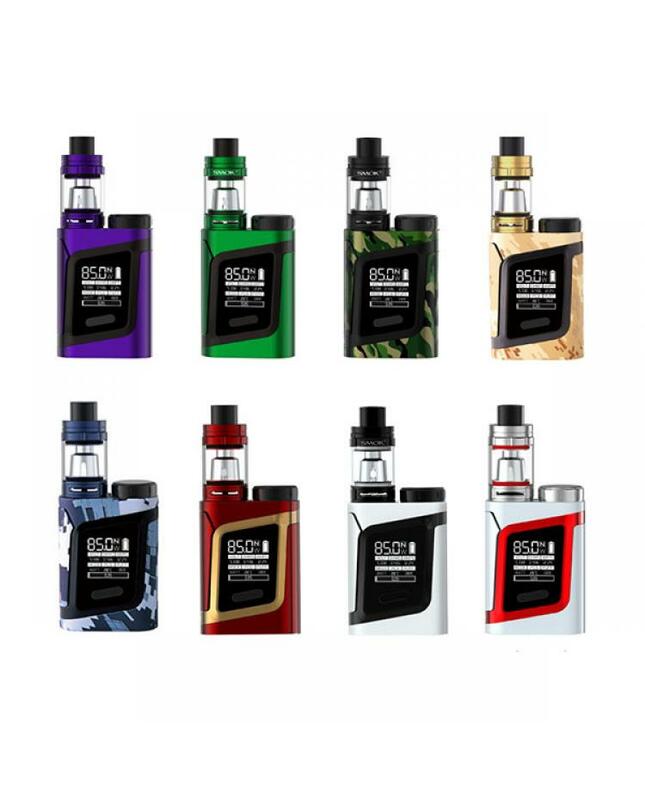 comes with 0.4ohm and 0.6ohm dual core will produce huge cloud and better taste flavor.